The American doctor who pioneered controversial research into the health effects of living near wind turbines will be the first witness at a Senate inquiry into the issue. 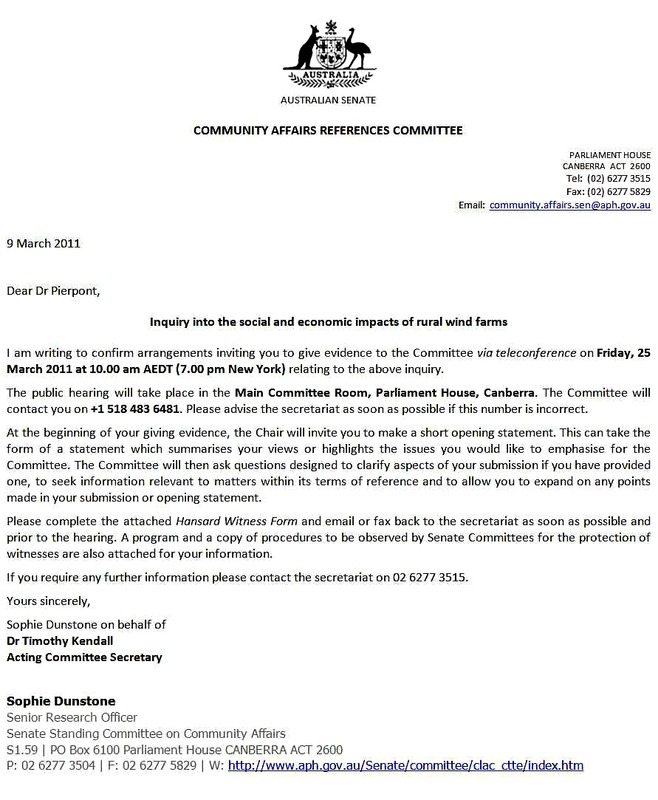 Nina Pierpont, who uses the term Wind Turbine Syndrome, will appear by teleconference from the US to be questioned over her submission to the inquiry when public hearings open in Canberra on March 25. Dr Pierpont argues the clinical evidence is unambiguous that low frequency noise and “infrasound” from wind turbines disturbs the body’s organs of balance, motion and position sense. “Case studies performed by me and other medical scientists have demonstrated unequivocally that many people living within two kilometres are made seriously ill, often to the point of abandoning their homes,” Dr Pierpont says. 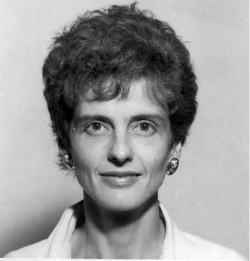 Her work has been both widely lauded and criticised. It has been described by the Australian-born chief scientific adviser to the British government, Robert May, as “impressive, interesting and important”. In its submission to the inquiry, the CSIRO said it had conducted a review of press reports and that the documented high levels of societal resistance to wind farm development were based on negative perceptions of health, financial and legislative aspects. “There is currently no evidence positively linking noise impacts with adverse health effects, the majority of property sales do not show any reductions in value after wind farm installation, and planning processes that are transparent and participatory from an early stage of planning result in greater acceptance of wind farms,” it said.